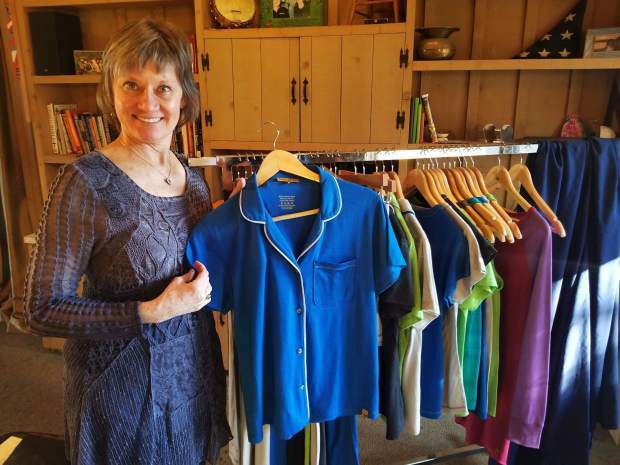 Betsy Seabert, of Chill Angel, nailed Steamboat’s local version of “Shark Tank" with her merino wool temperature-balancing sleepwear. Seabert praised the city of Steamboat Springs for offering cash prizes to help entrepreneurs create businesses in the Yampa Valley. “I woke up in the morning and realized I actually slept better,” Seabert said.